Most people had Apple tagged as the first phone company who would launch phones without any ports whatsoever. Two Chinese companies have beaten them to the punch and now there is a bit of buzz surrounding both brands. 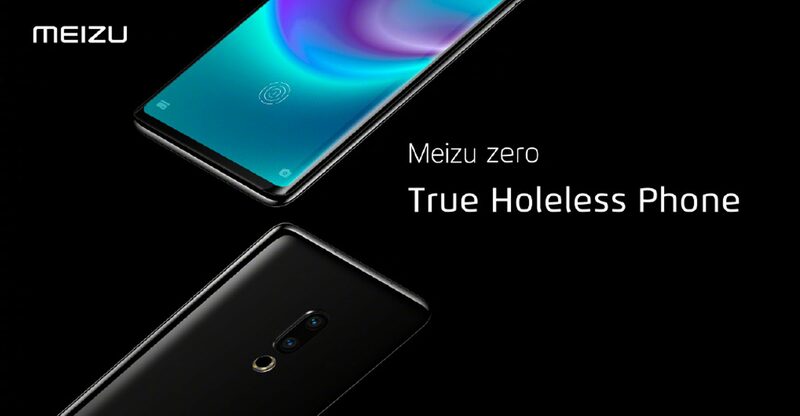 Meizu’s new device, Meizu Zero is intended for commercial release. The phone’s charging functions are handled using an 18-watt wireless module. This makes it the fastest on any smartphone released. Apple’s latest iPhones use 7.5 watts. The Meizu Zero comes with a 5.99inch, edge-edge AMOLED display. The phones also comes without a sim slot and speaker grills, making use of an eSIM and a piezoelectric transducer. The transducer turns the scree into a speaker. It also has an integrated fingerprint sensor on the display. The device comes infused with a Qualcomm Snapdragon 845 processor, a dual-lens rear camera with 12- and 20-megapixel sensors. The front camera carries a distinct 20-megapixel sensor which makes it sharper than most selfies cameras. Now there is even more to look forward to at this year’s Mobile World Congress. Vivo is expected to unveil the Apex 2019 at the event in February. The product is still in its concept phase. It comes with “full-display” fingerprint scanning. The regular speaker grills found in phones won’t be present as the phone will emit sound by “Body SoundCasting”. The phone uses a rear-facing magnetic connector for charging and this feature can also be used for data transfer. 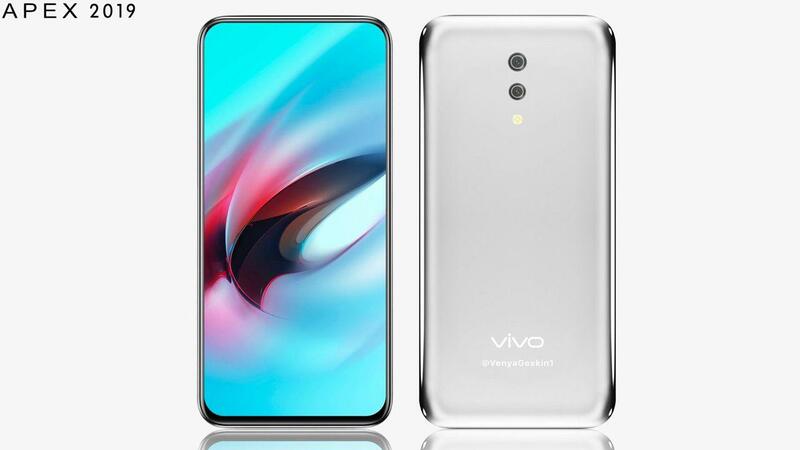 This device will also be Vivo’s first 5G phone and it comes with a Qualcomm X50 modem. By looks of the design, the phone does not have a front-facing camera. Internally however, it carries a Snapdragon 855 processor, 256 gigabytes of storage, and 12 gigabytes of RAM.